Abby is an Account Manager at MJM. Throughout her professional career, Abby has gained a range of experience in the marketing, event planning, and graphic design industry. After graduating from South Dakota State University with a degree in both Advertising and Graphic Design, she began her marketing career. From a digital specialist to a professional advisor, she’s worked to put together and market events throughout the region. Over the years, Abby has honed her organization and communication skills to deliver clients and audiences truly memorable experiences. 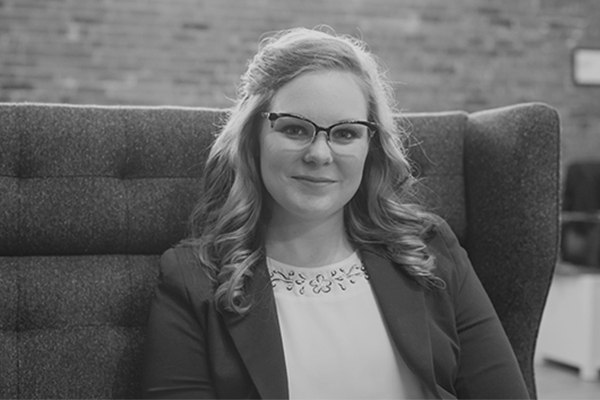 Abby loves working with people and hopes to use her design background and organizational skills to create meaningful experiences for clients. Outside of work she enjoys spending time with her husband, Andrew and her son, Isaac.